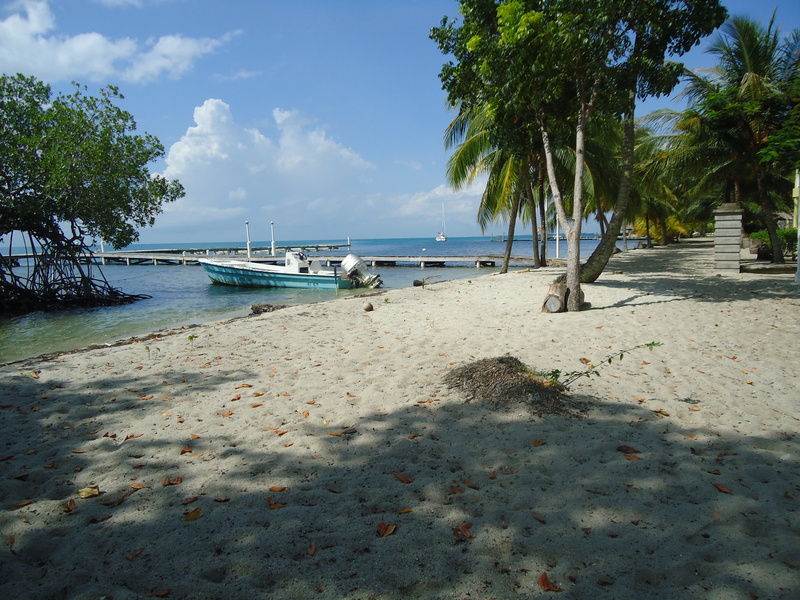 Arranging and planning your Belize scuba diving packages and snorkeling trips in Placencia, Southern Belize, has never been easier or more fun with Splash Dive Centre. 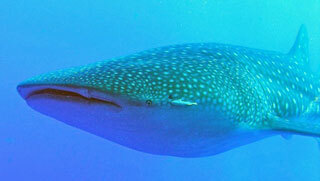 We have designed this website to give you information on Placencia, the Belize Whale sharks and the Barrier Reef dive sites, and about us and our commitment to Placencia, Belize dive sites and the community. 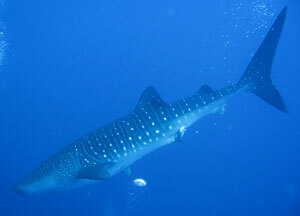 Splash Dive Centre can arrange snorkel trips, PADI courses, dive packages, whale shark tours and trips, inland adventure tours, accommodation and cater to single divers, families and group bookings. Please enjoy browsing through our website and for specific questions feel free to contact us. 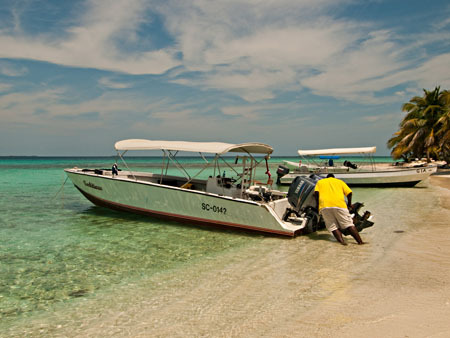 Splash Dive Center is more than just a regular Belize dive shop, and scuba diving and snorkeling operator. 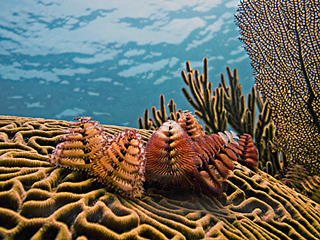 In addition to providing our guests with the very highest standards of service, we aim to make our Belize scuba diving packages educational, informative and fun. 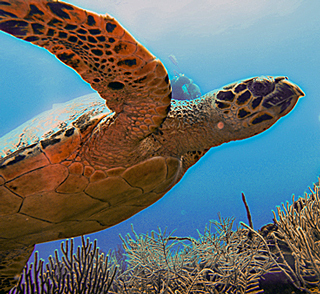 We have put together the ‘Big 6’ scuba diving packages, that deliver the very best of what Belize has to offer a scuba diver. Please read each package to see what is included, and there are links to the dive sites and sections of the Belize Barrier Reef you will get to scuba dive on. 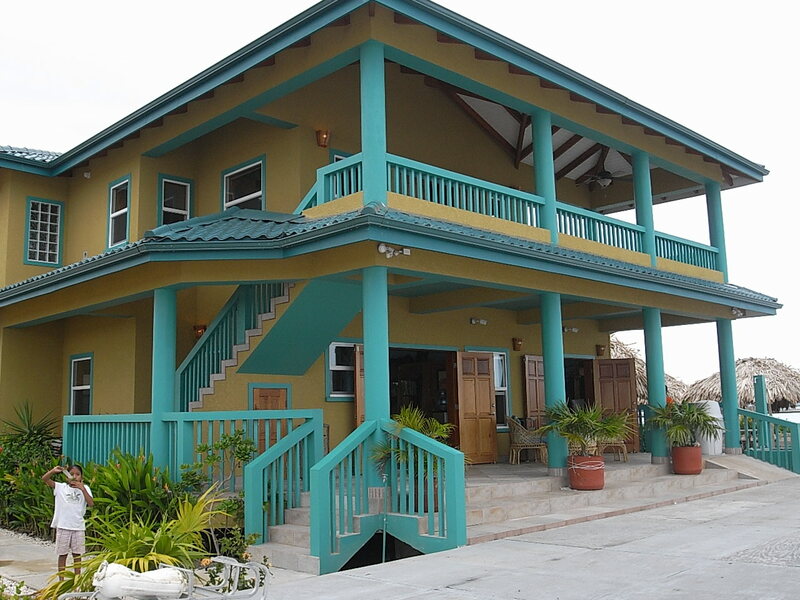 Splash Dive Center work with several different guest houses, hotels, apartments, villas and resorts in the village of Placencia for our Belize Barrier Reef scuba diving and snorkeling packages. 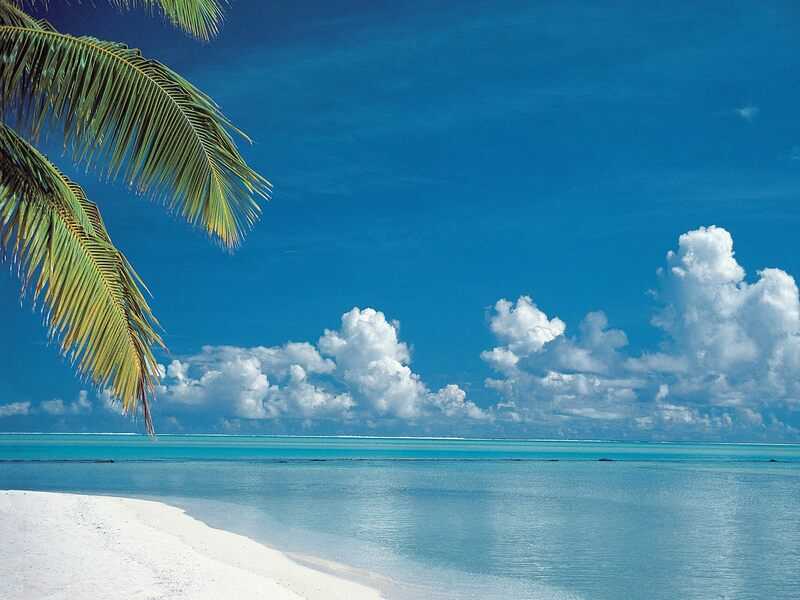 We also partner with hotels on Ambergris Caye for when we run scuba diving trips to the Belize Blue Hole from San Pedro.